Walton Arts Center is offering free tickets to a comedy show this week to federal employees effected by the government shutdown. WAC officials last week announced plans to offer tickets to Whose Live Anyway? to the federal employees for the 7 p.m. performance of the improv show set for Thursday, Jan. 24. Federal employees can request their tickets in person at the WAC Box Office, by calling 479-443-5600, or via waltonartscenter.org. Each employee may request two tickets, and there are a limited number of tickets available. Tickets will need to be picked up at Walton Arts Center up prior to the show date, so employment can be verified. Whose Live Anyway stars cast members from the Emmy®-nominated TV show, “Whose Line Is It Anyway?” featuring improvised comedy based on audience suggestions. 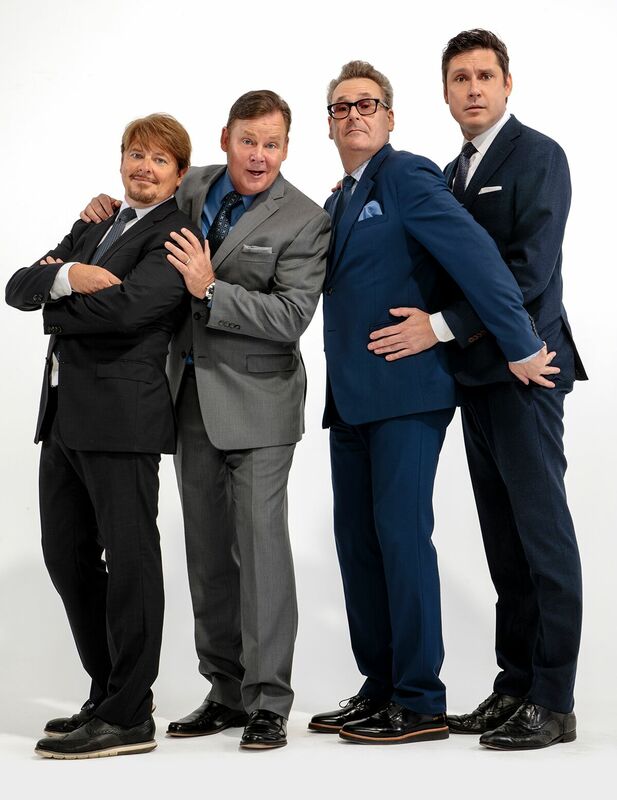 Greg Proops, Jeff B. Davis, Dave Foley and Joel Murray star in the touring show.